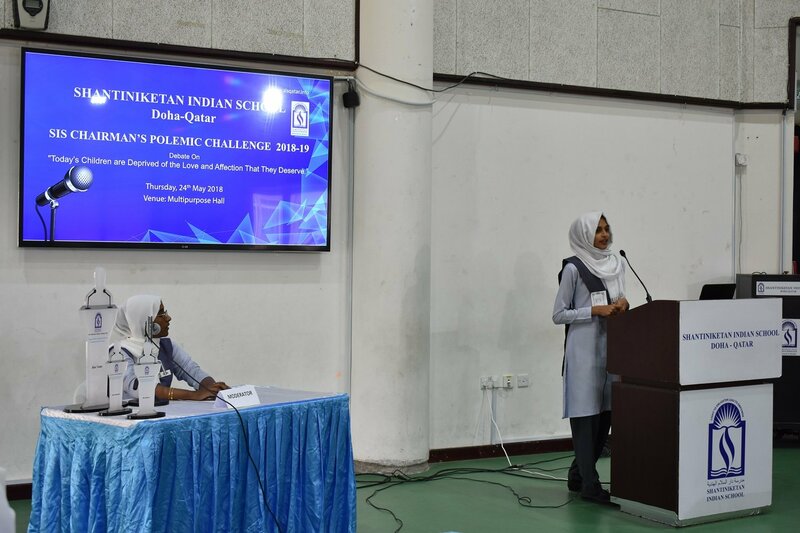 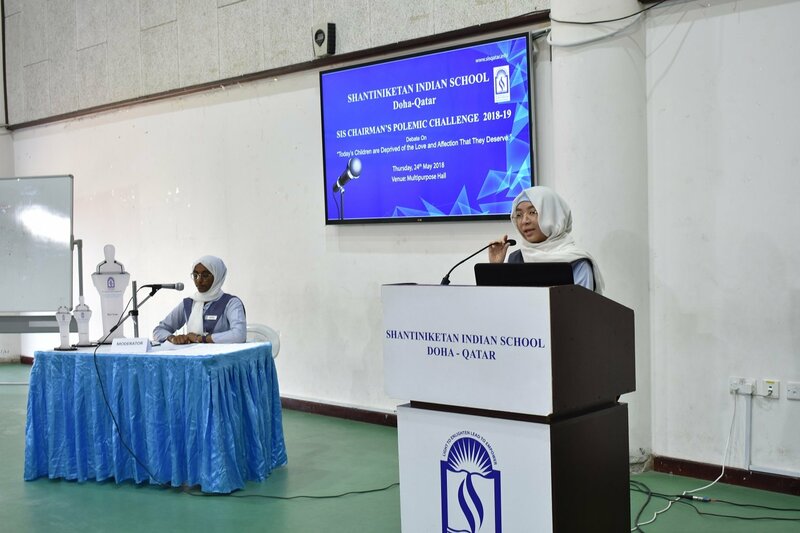 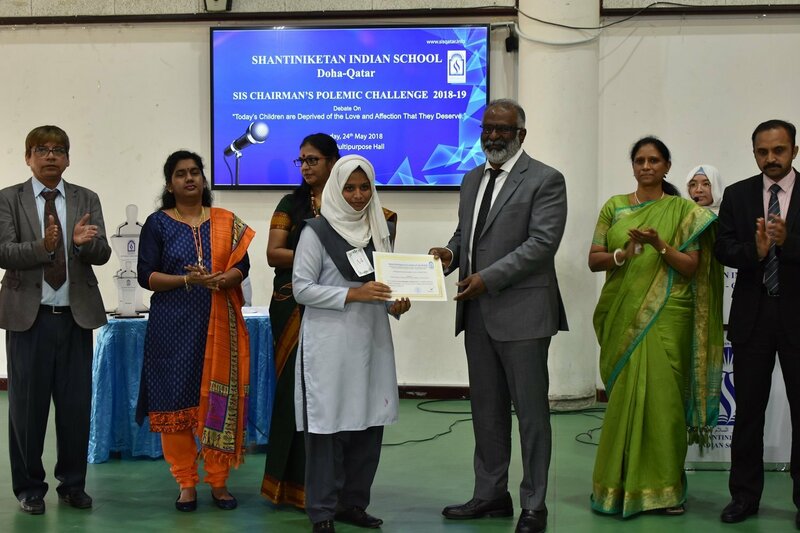 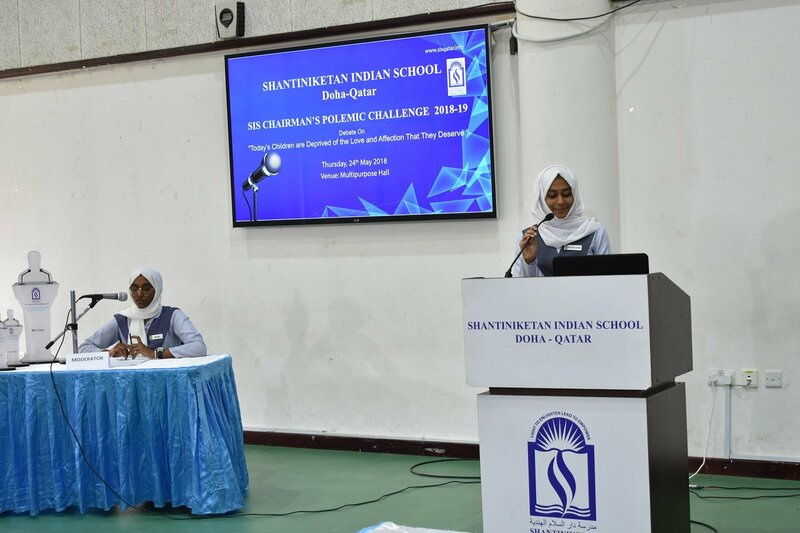 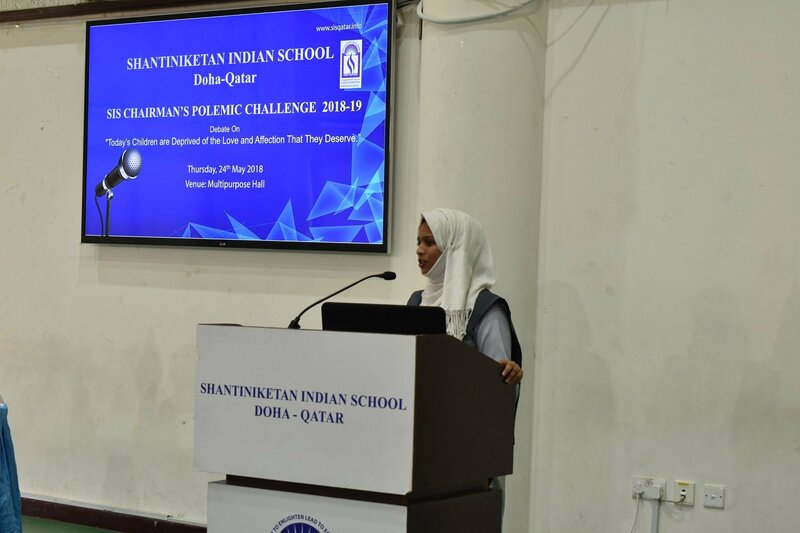 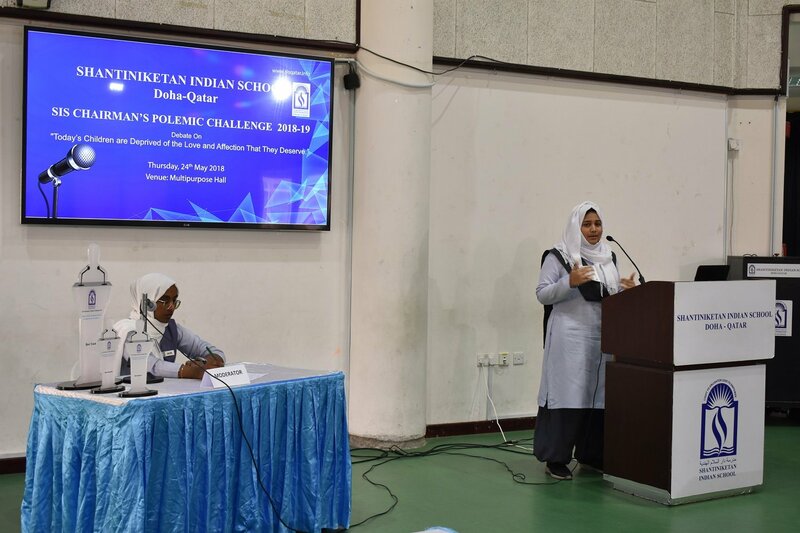 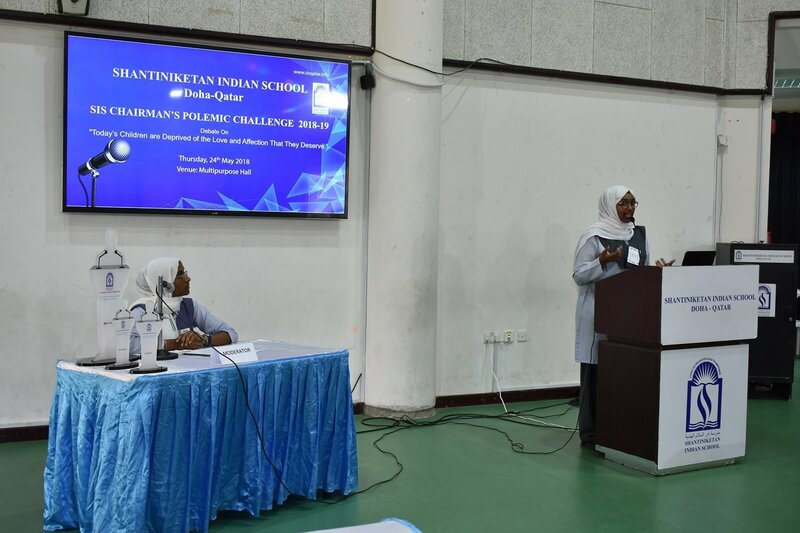 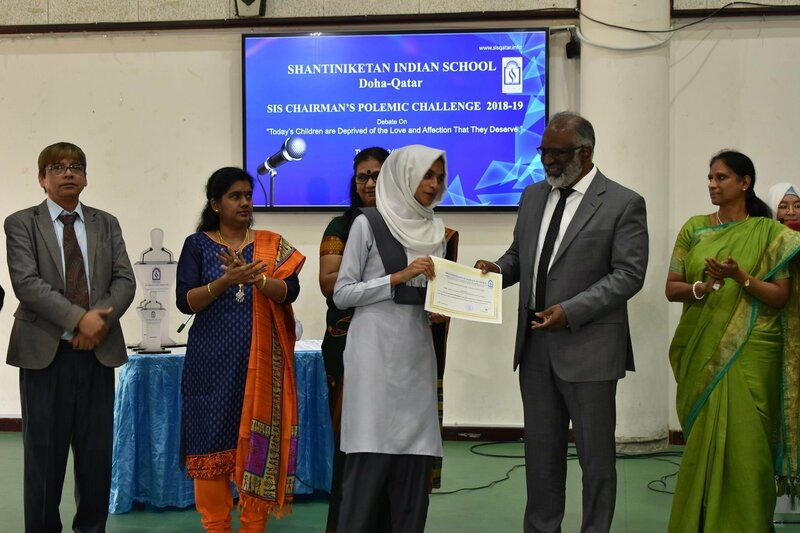 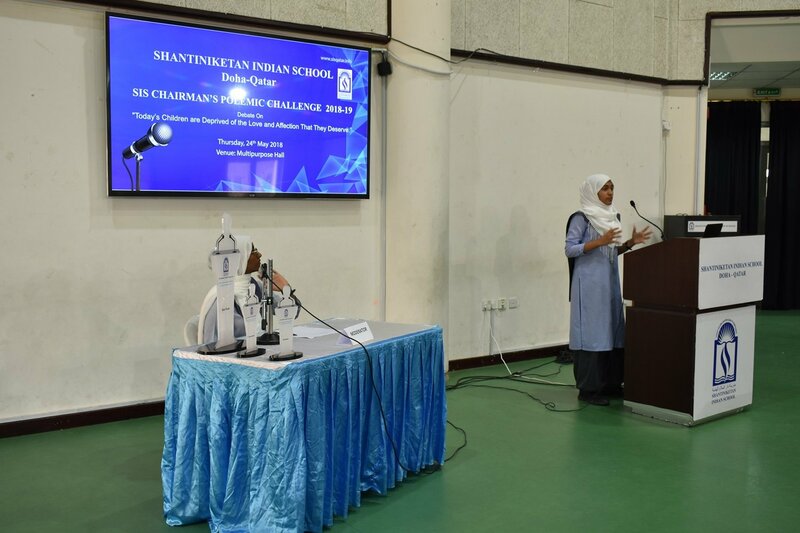 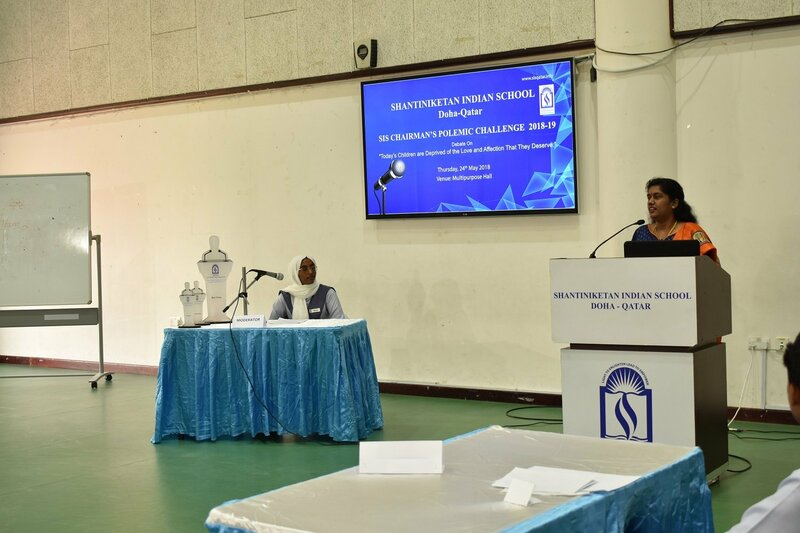 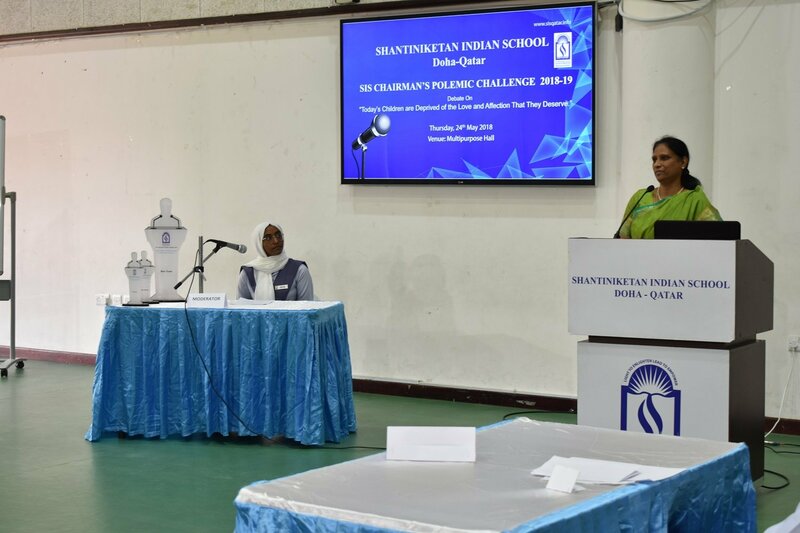 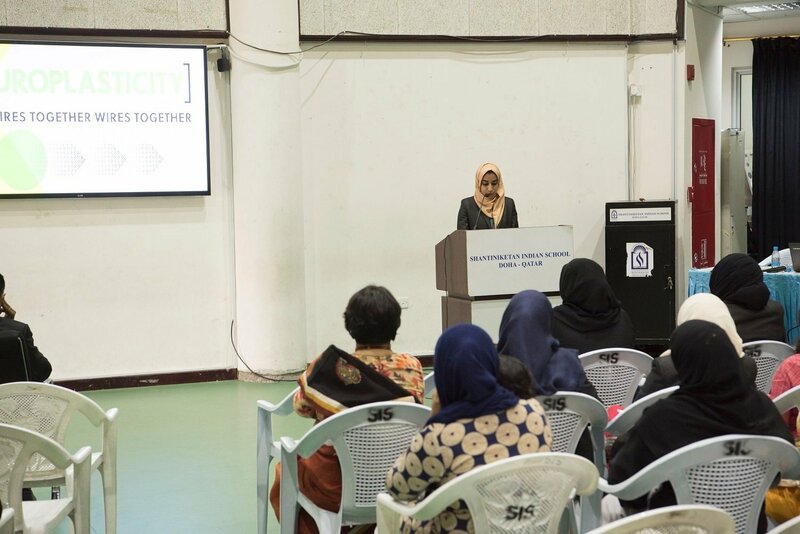 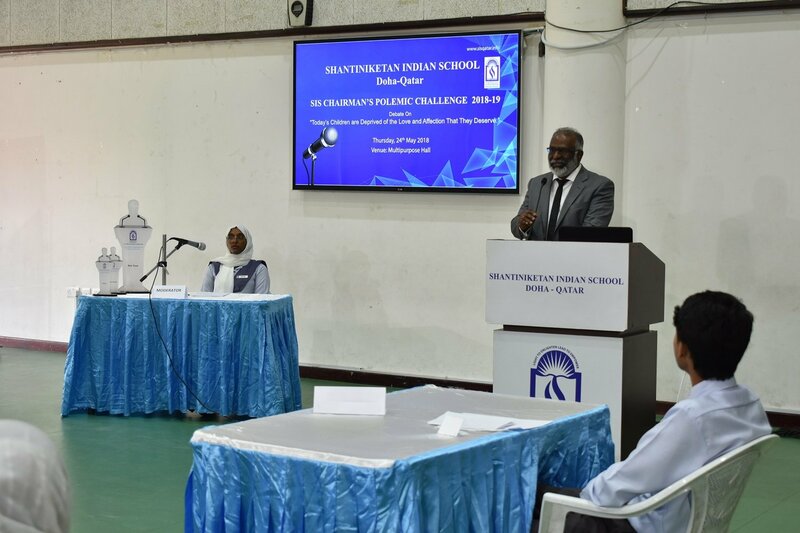 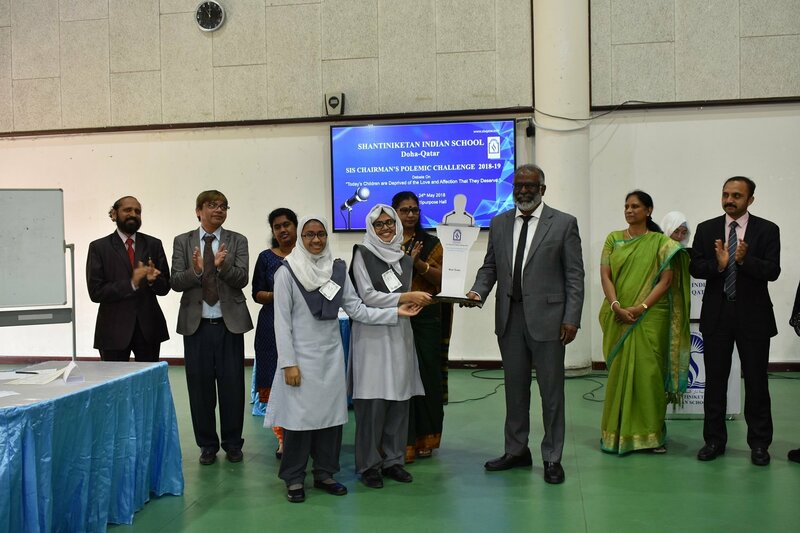 Sundus Aden Abdi of Yellow House was adjudicated the Best Speaker while Kaniz Fathma Sinethyah of Green House received the prize for Best Rebuttal. 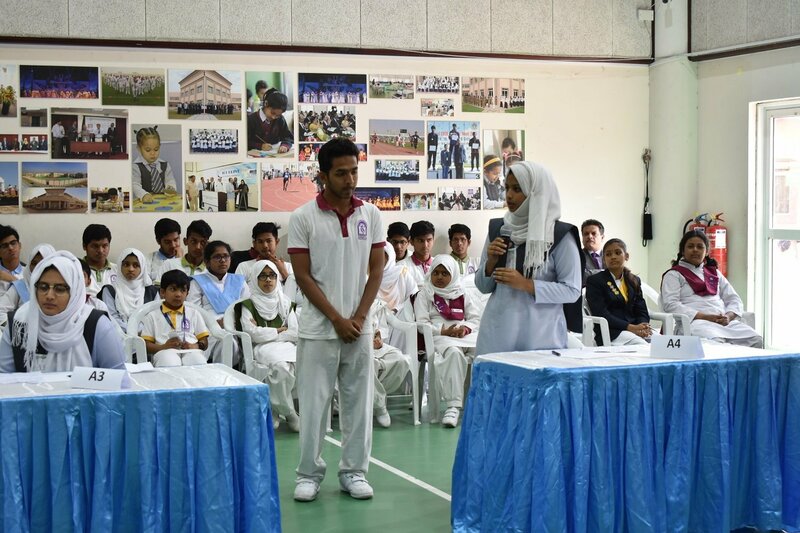 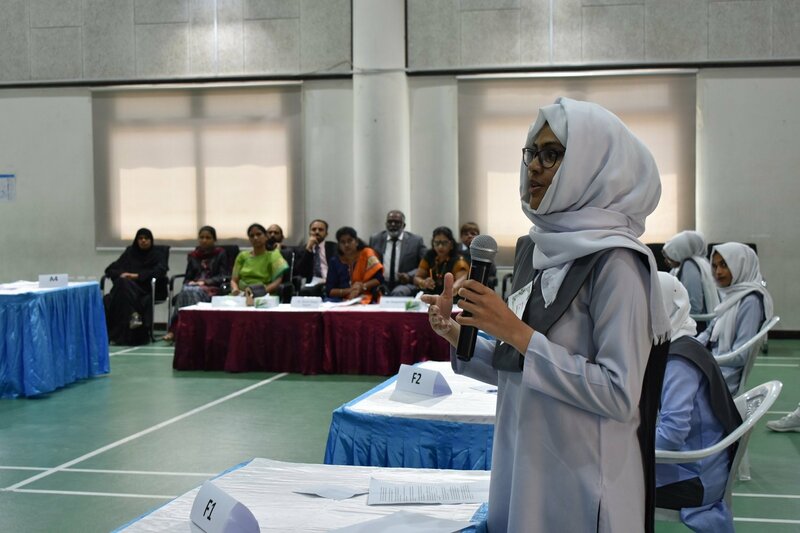 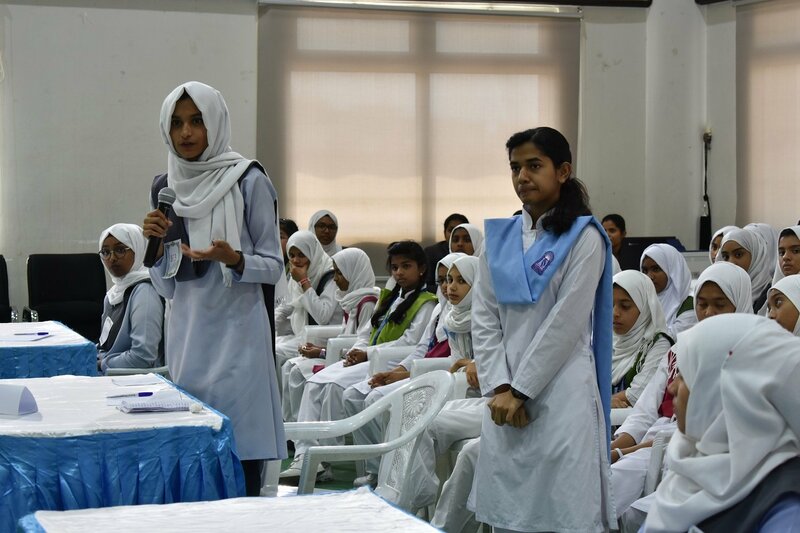 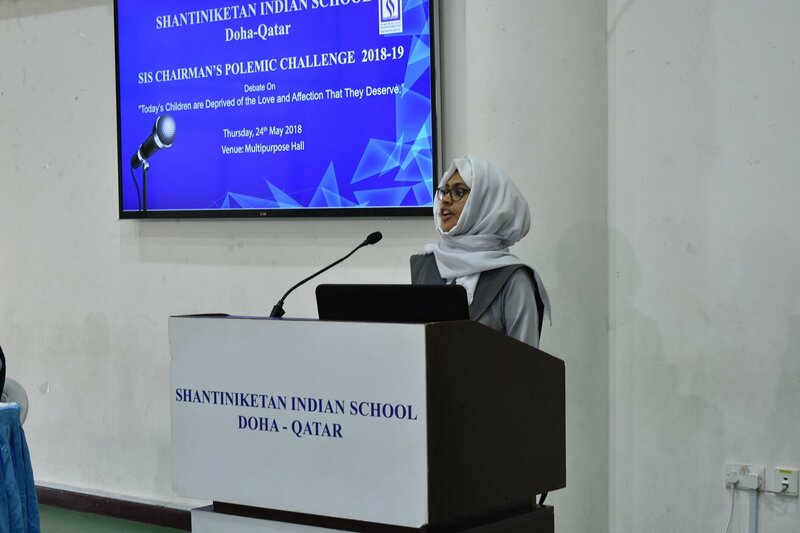 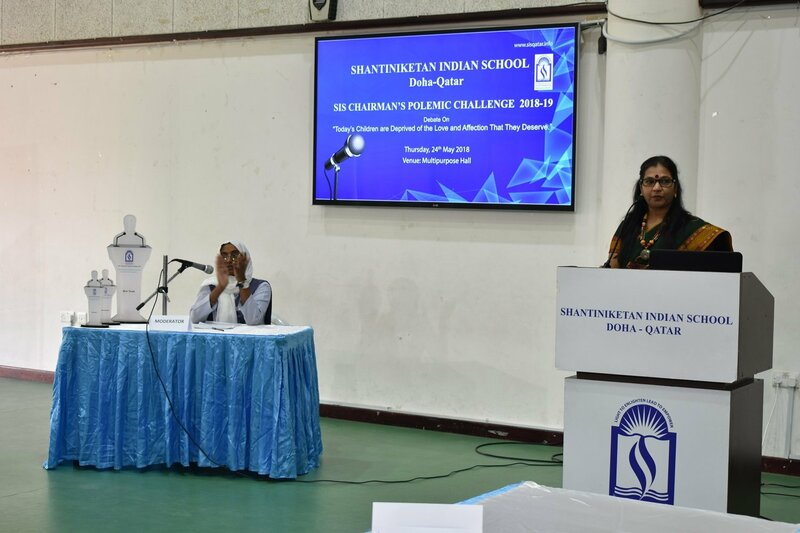 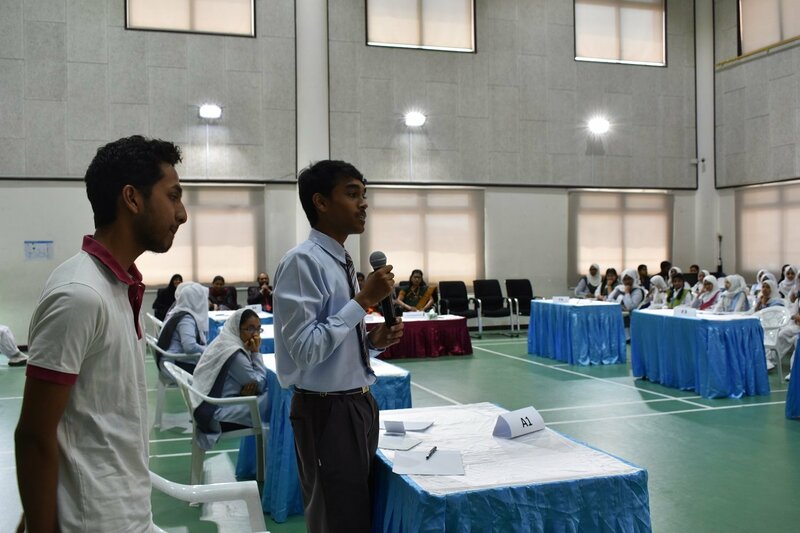 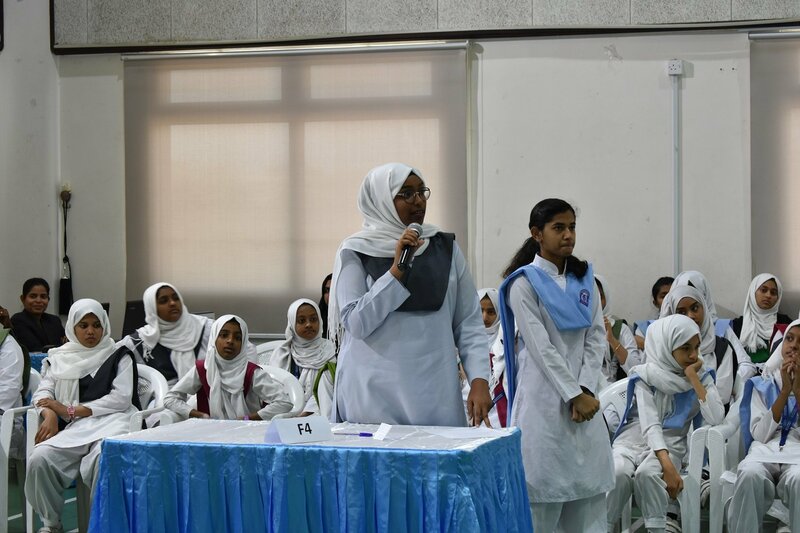 Montaha Ahmed of class XII moderated the debate. 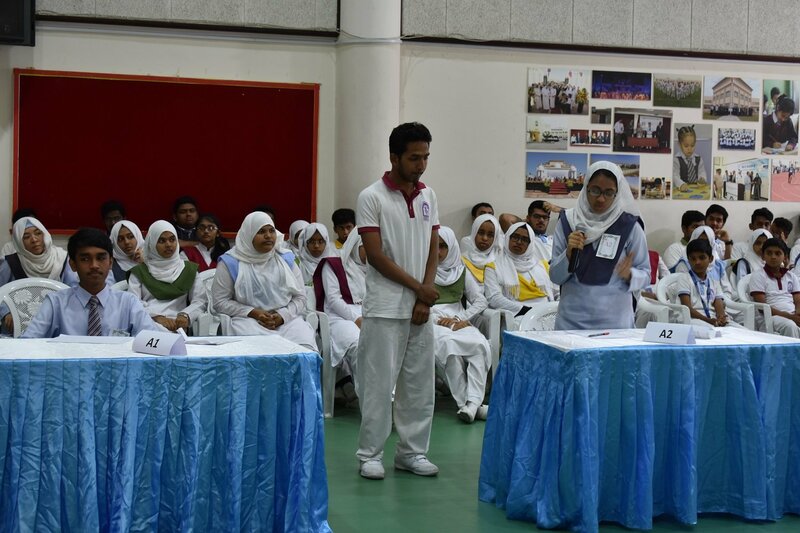 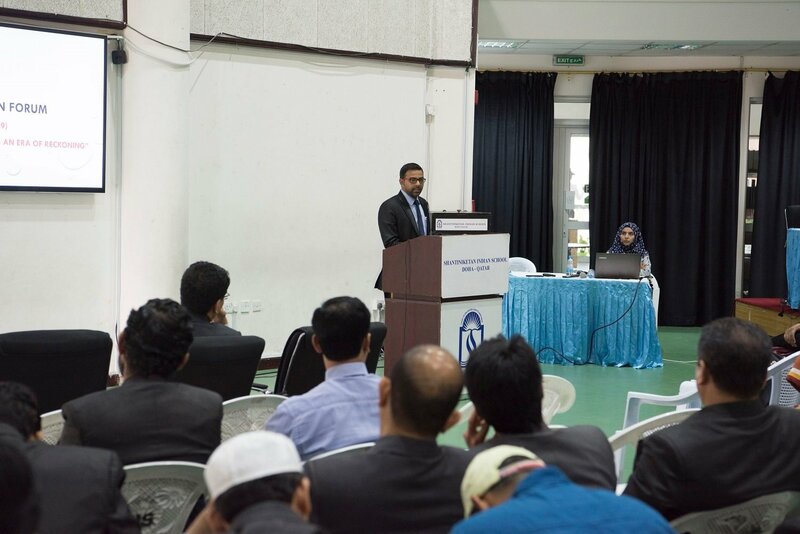 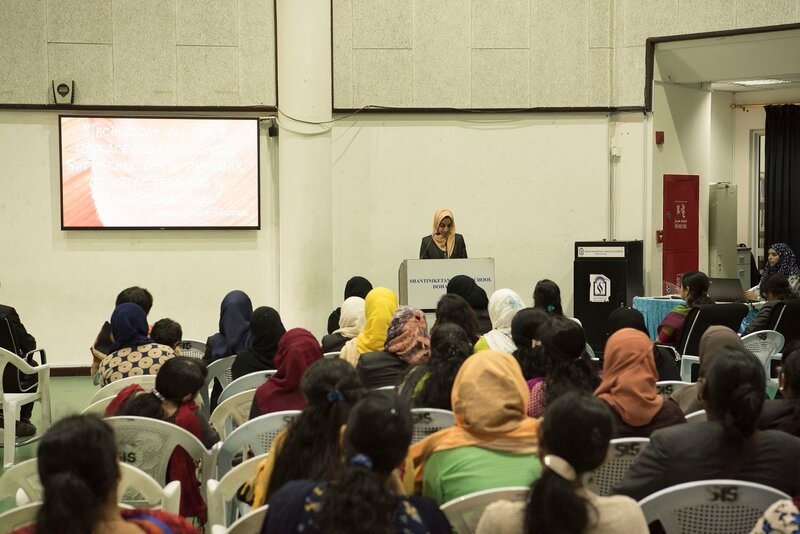 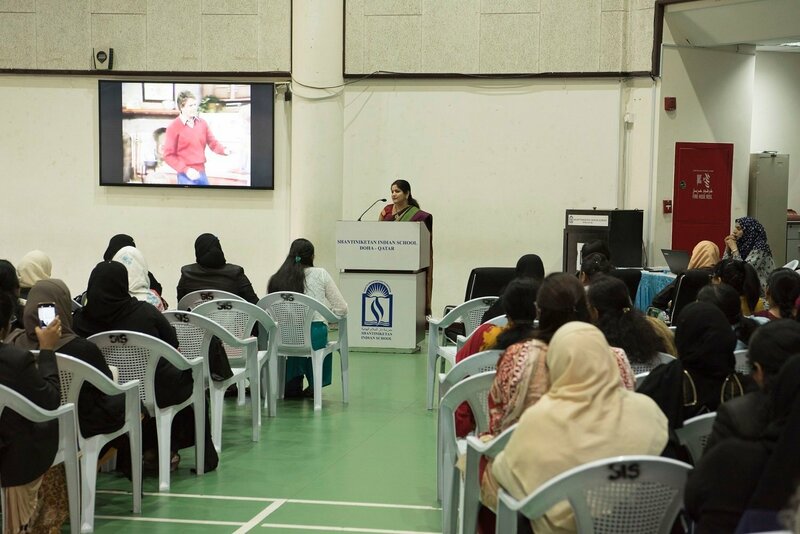 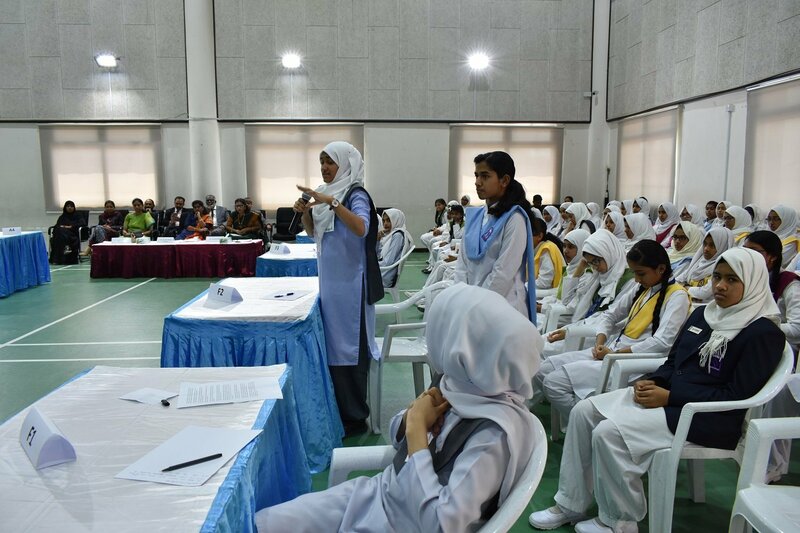 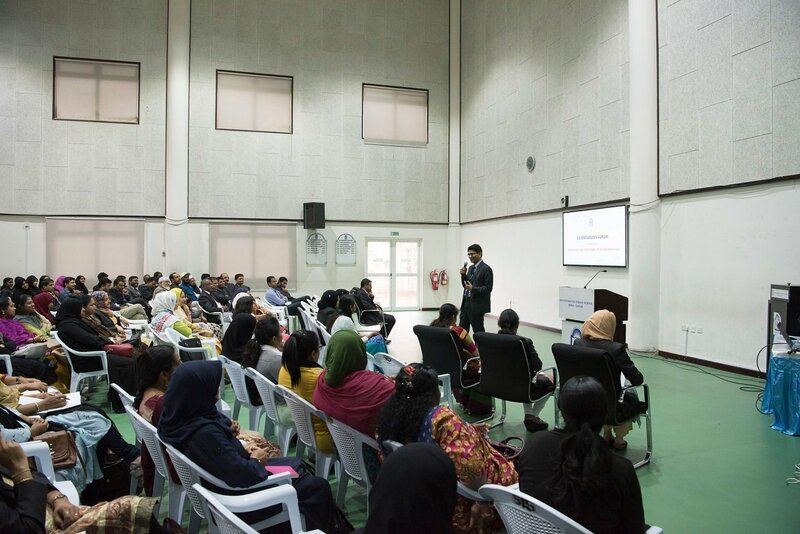 It was a tough competition during which the speakers debated with great conviction to share their views and beliefs. 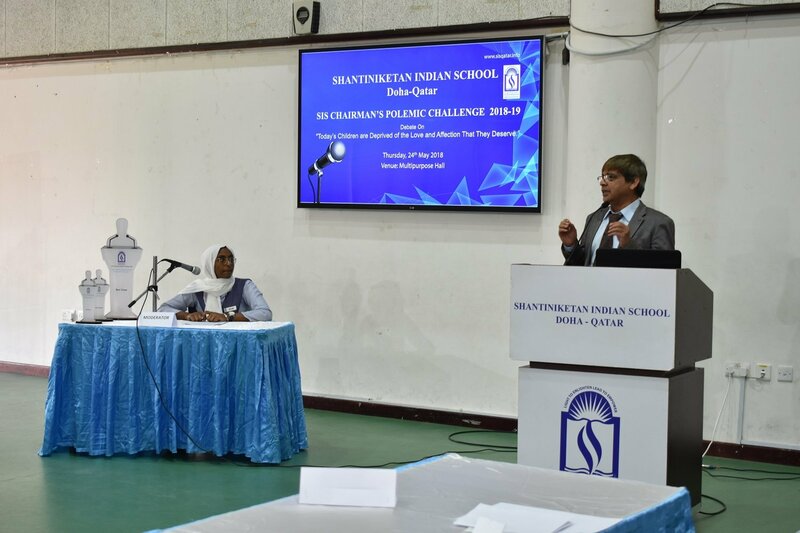 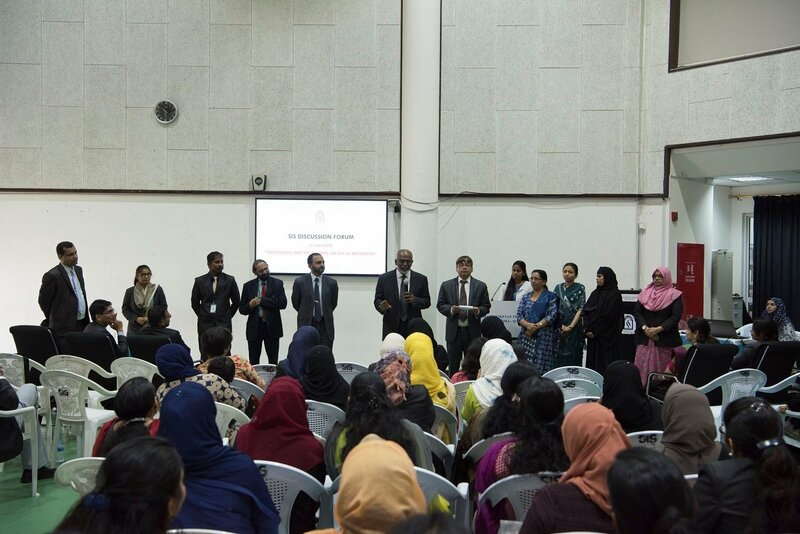 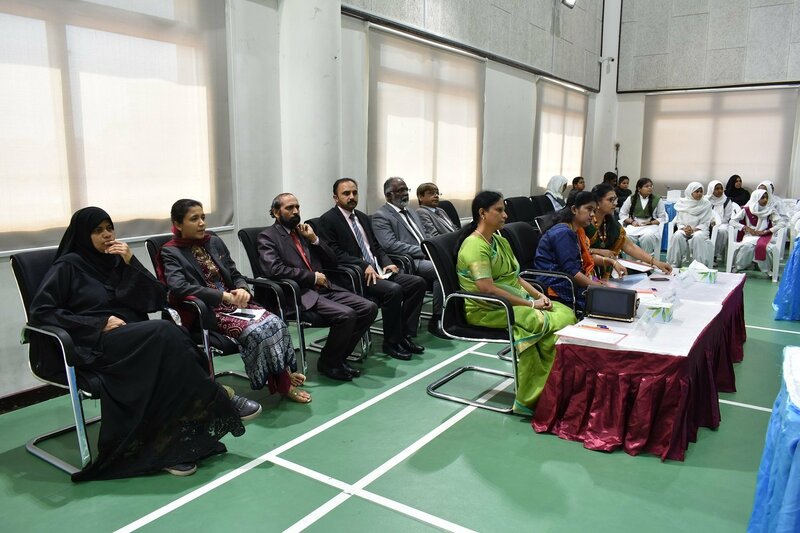 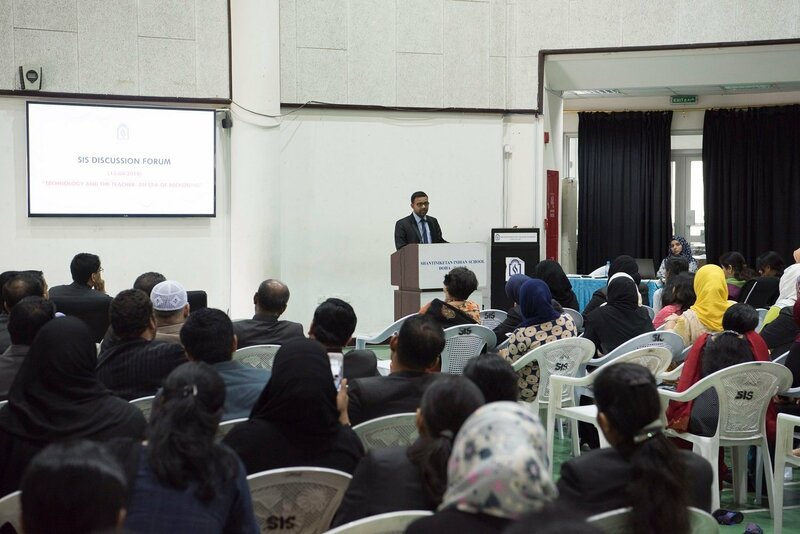 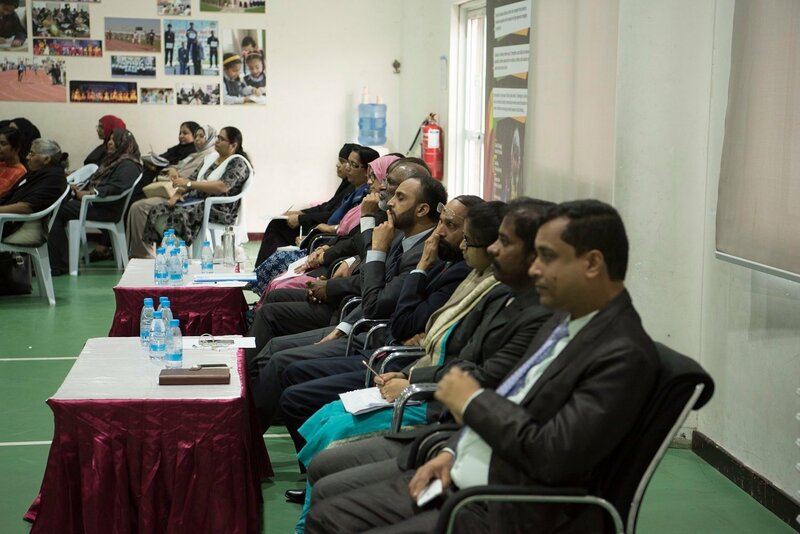 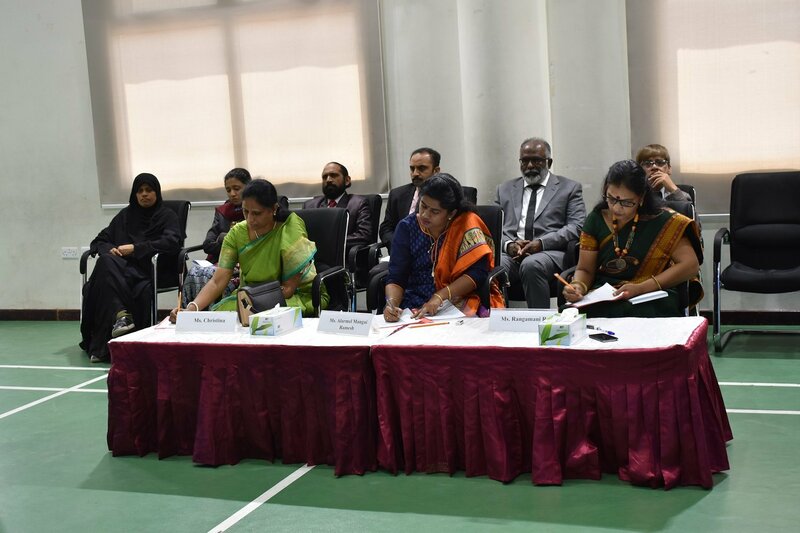 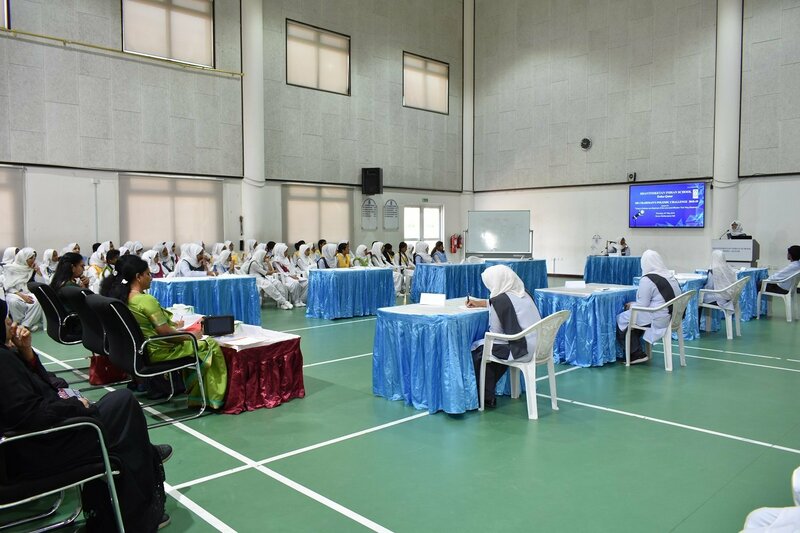 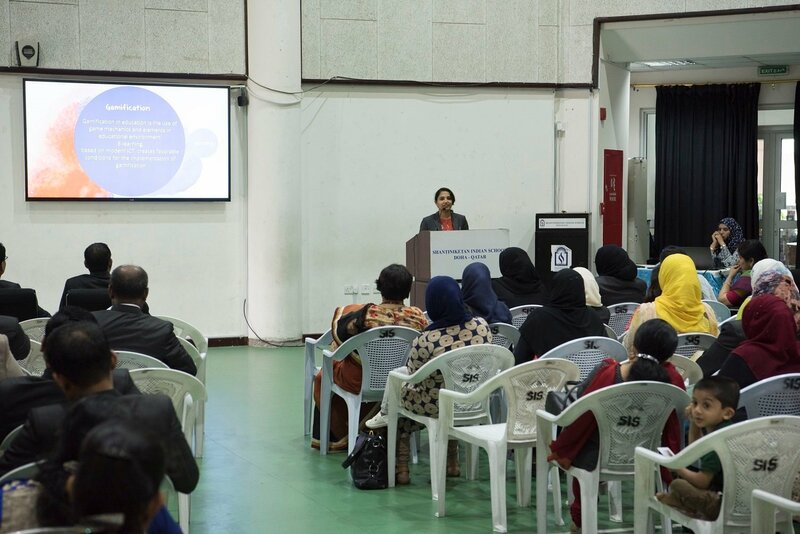 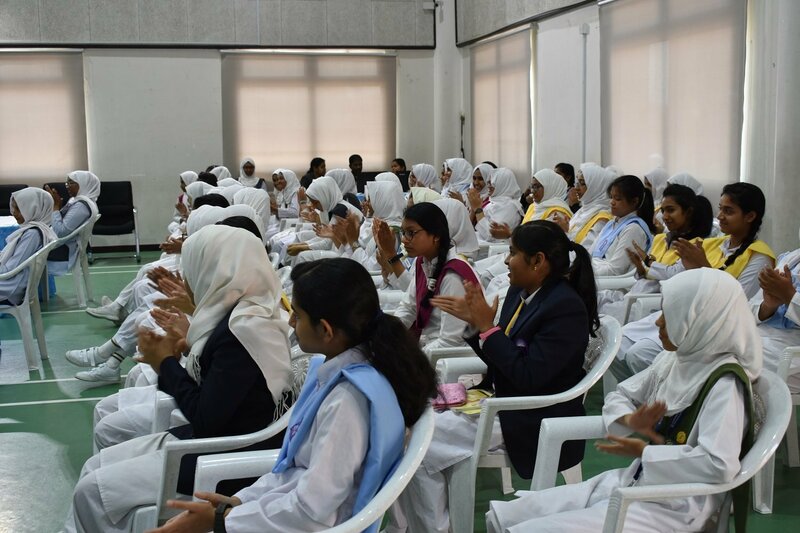 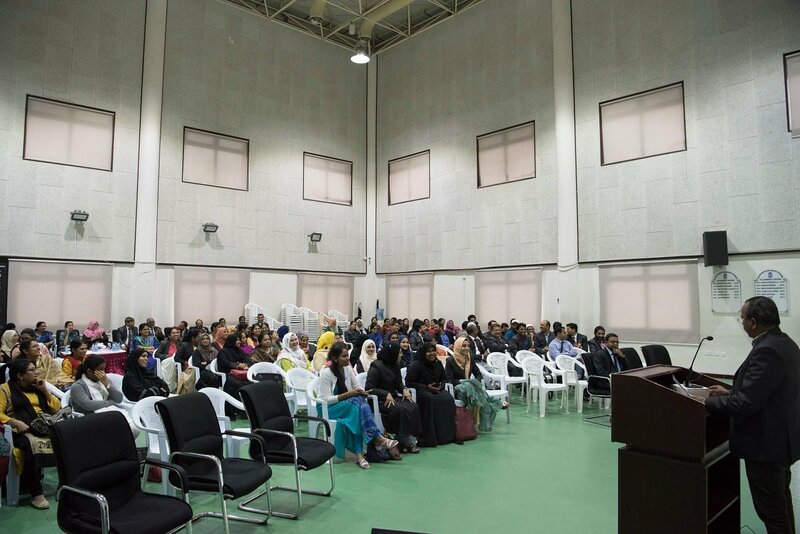 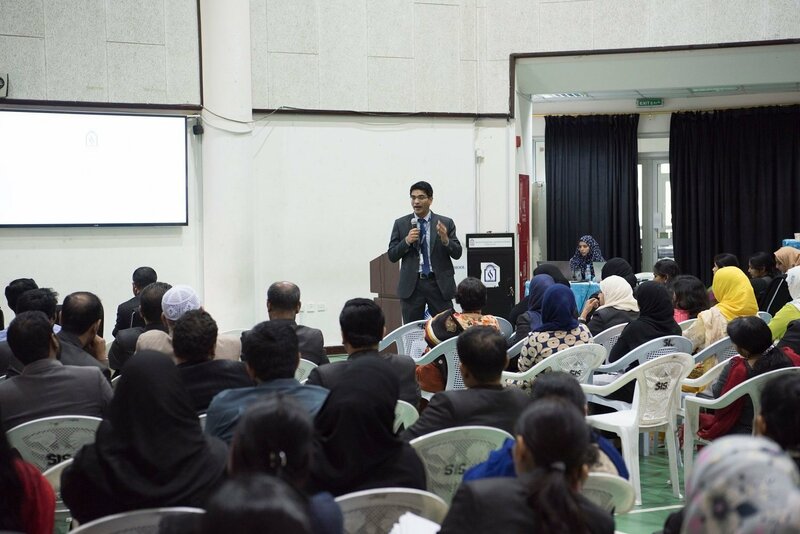 The panel of judges appreciated the efforts of the participants and shared tips that will go a long way to get transformed into great speakers. 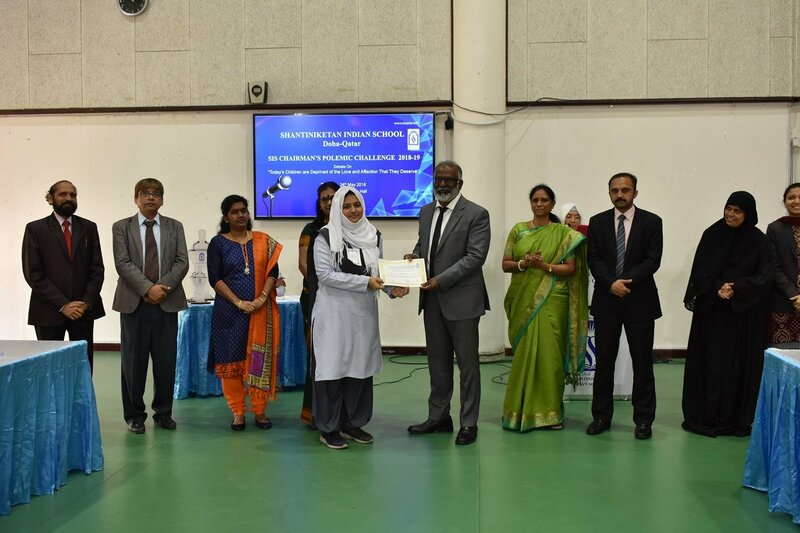 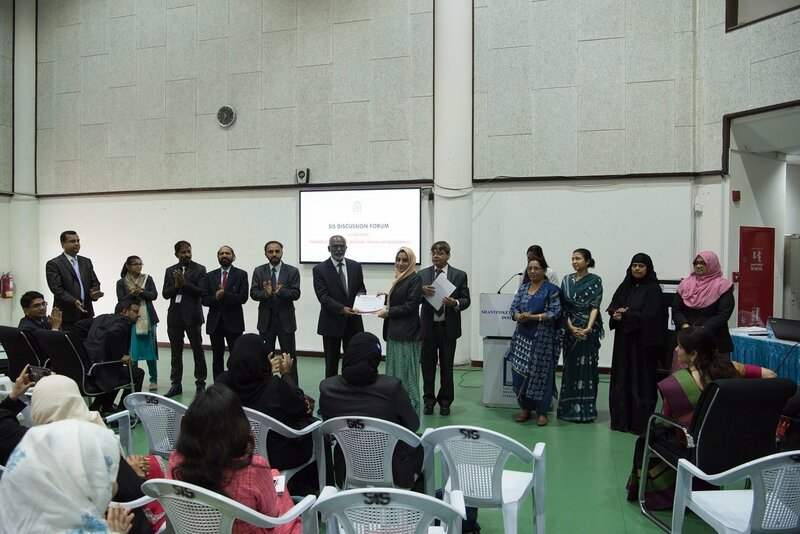 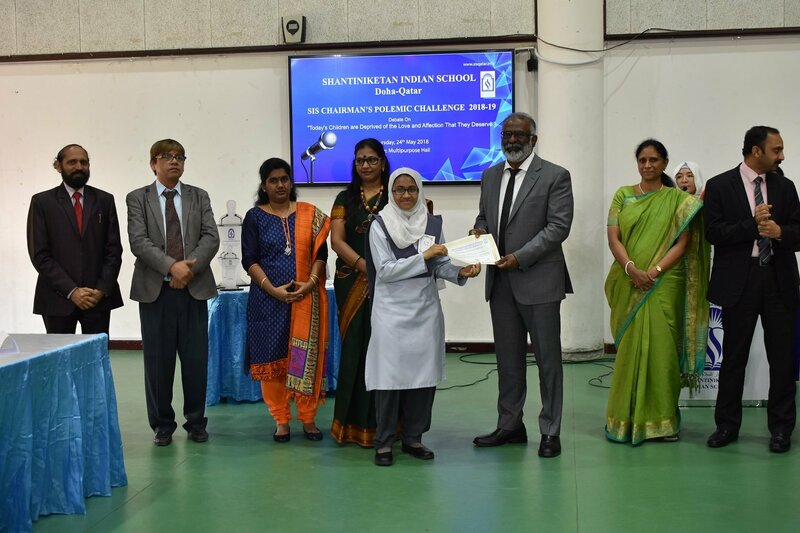 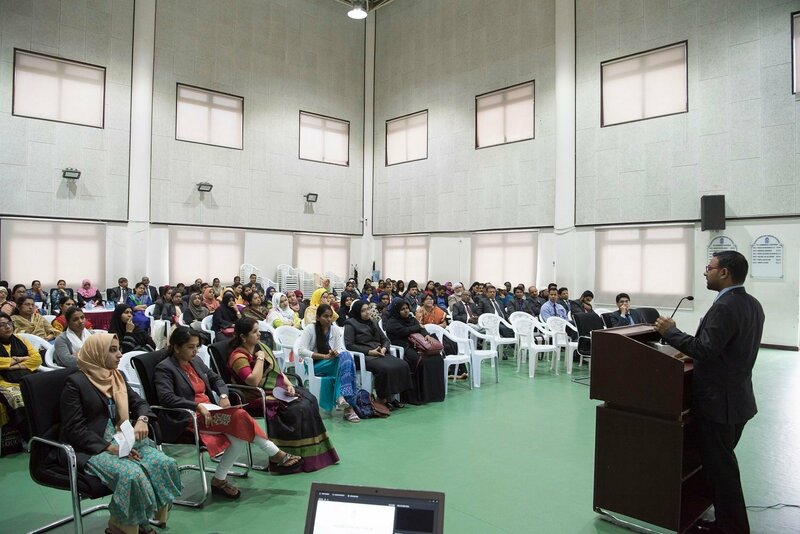 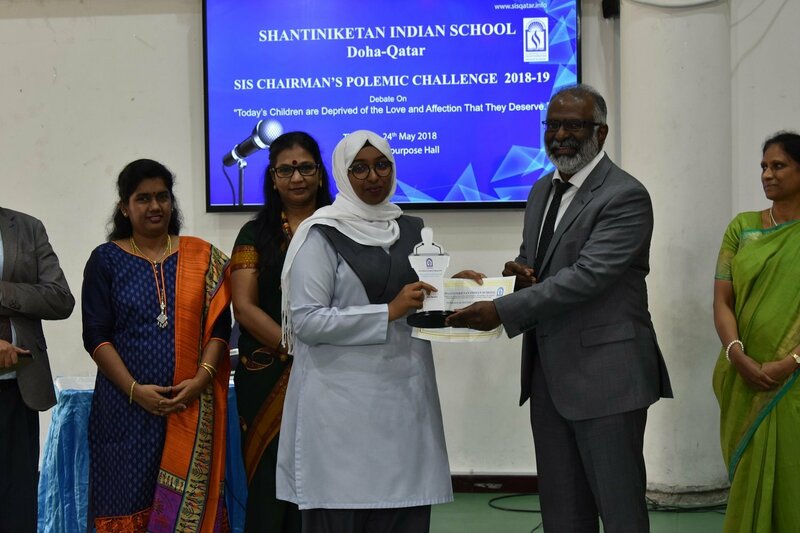 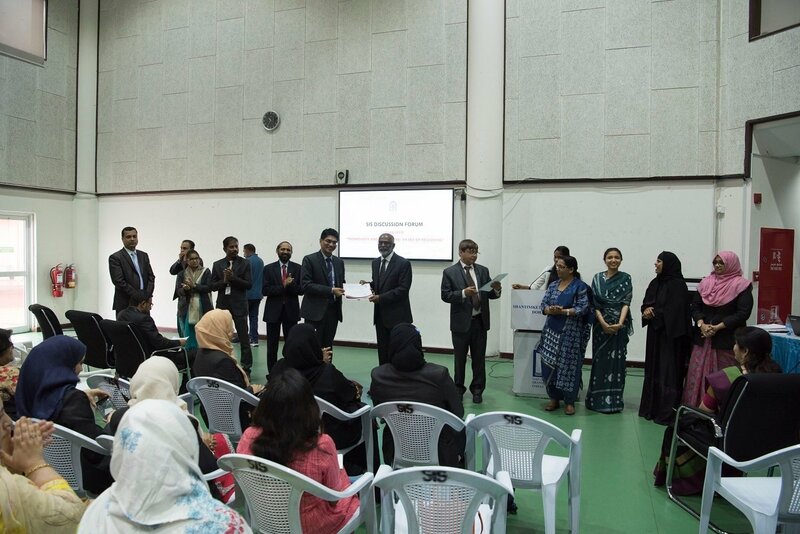 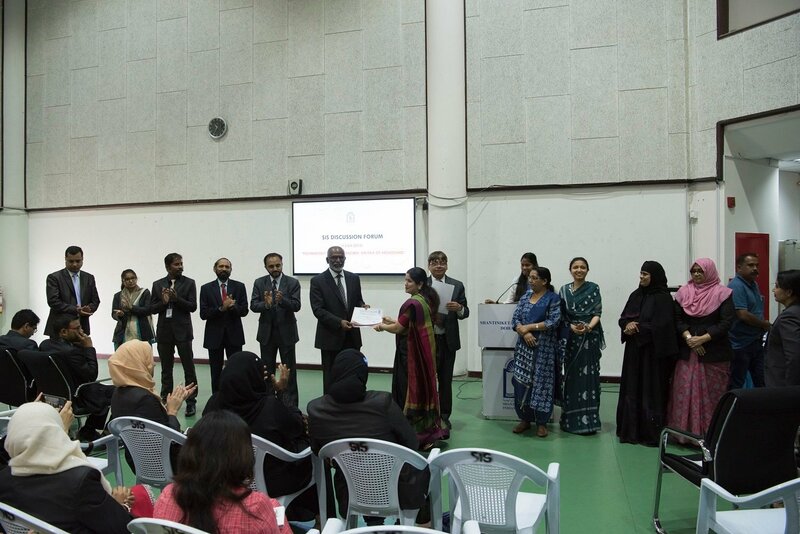 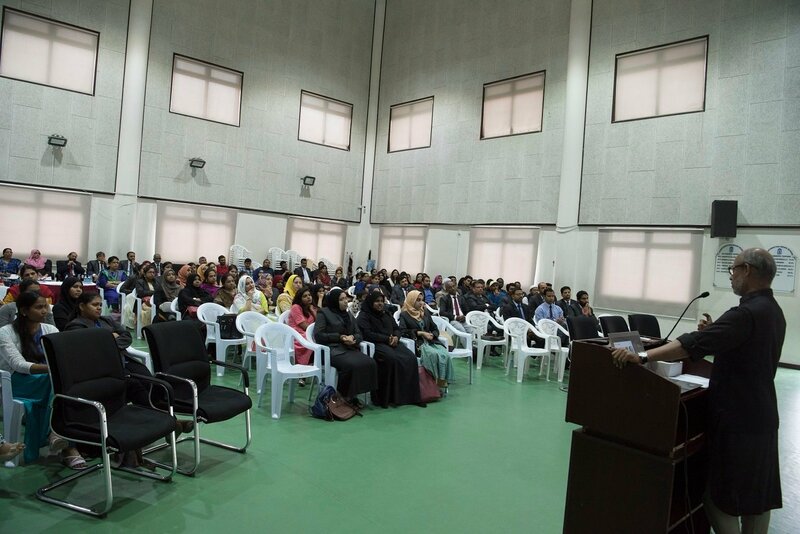 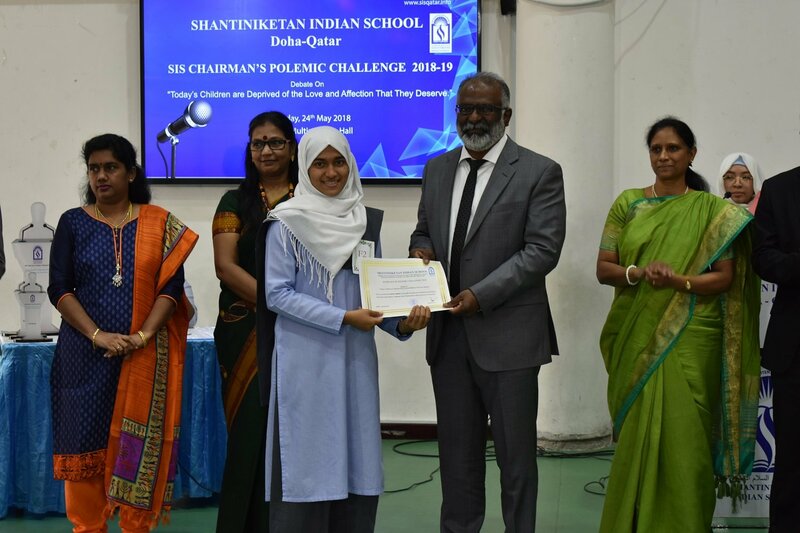 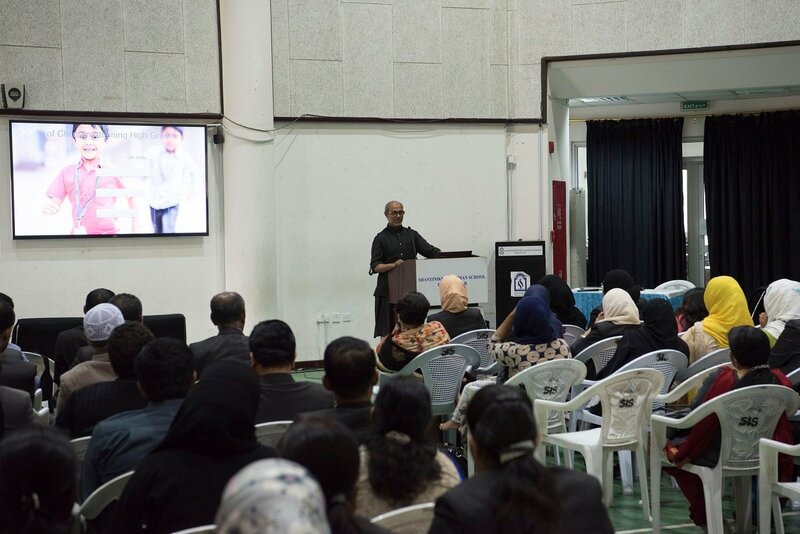 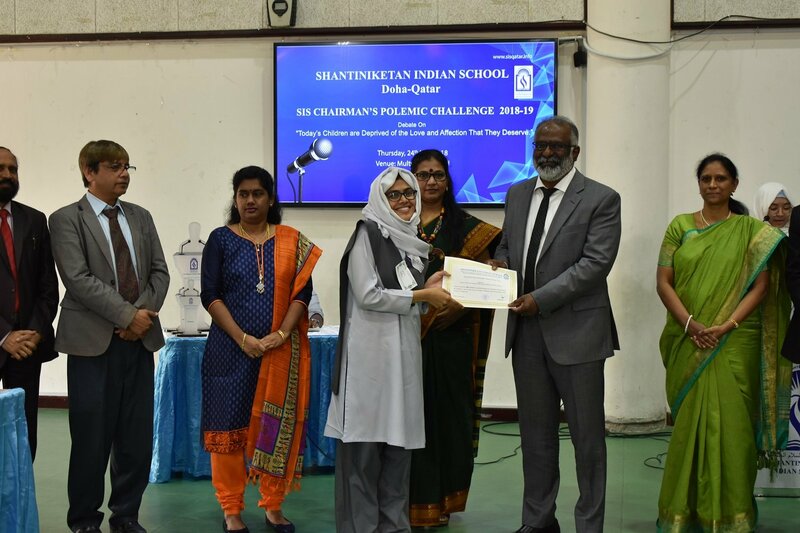 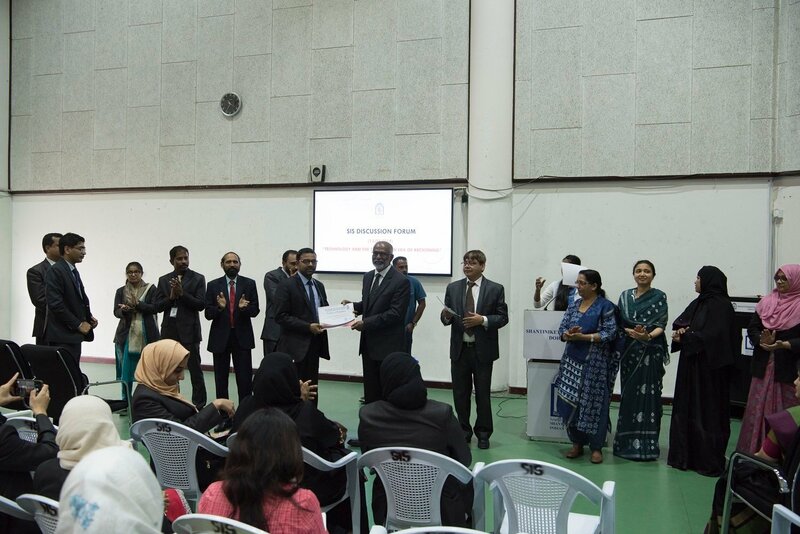 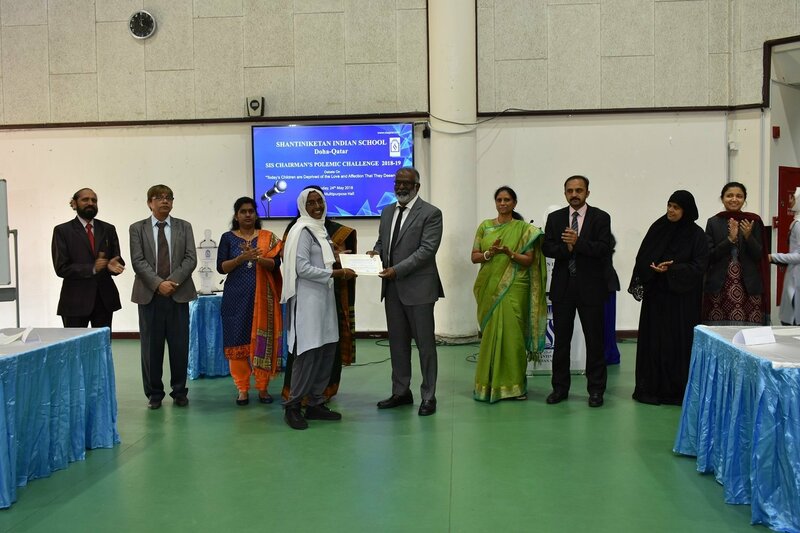 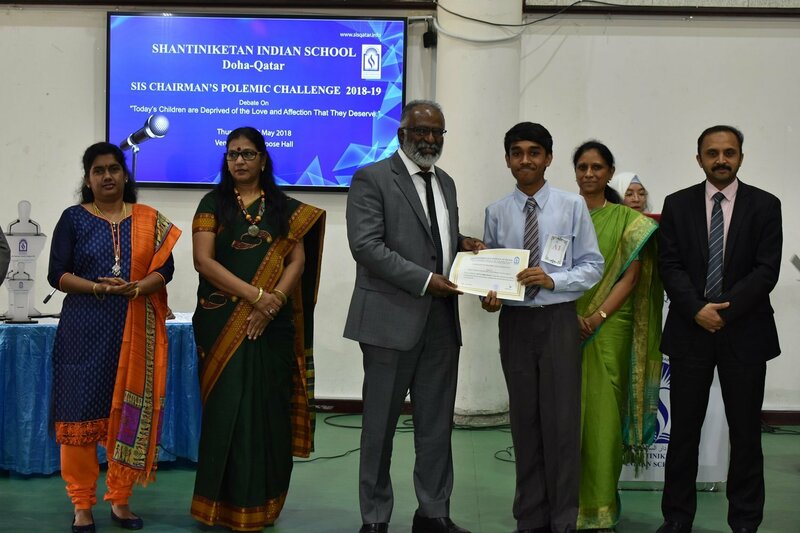 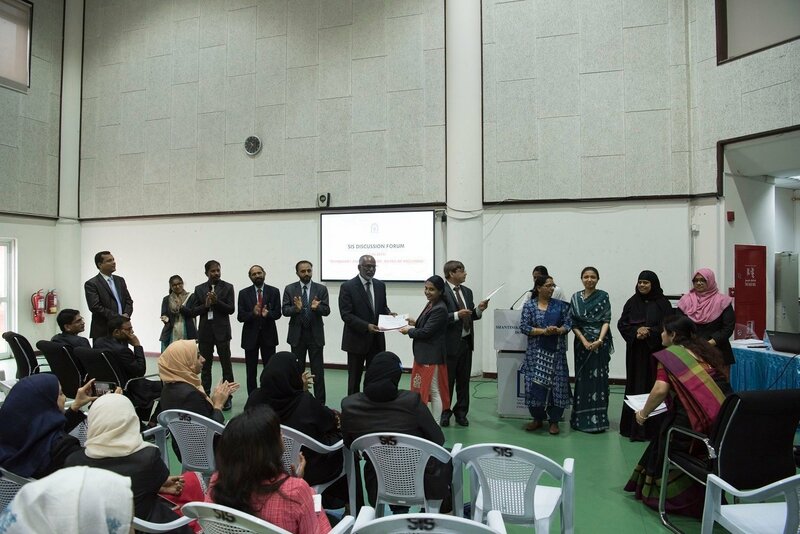 Dr. Subhash Nair, Principal of SIS, congratulated the winners and the participants.